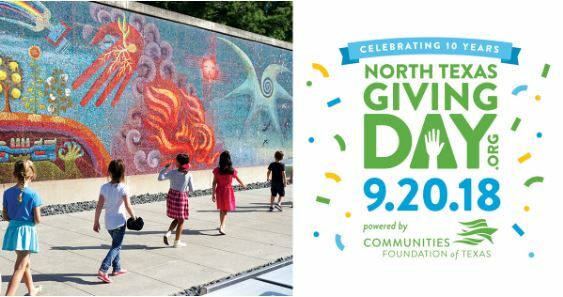 North Texas Giving Day is coming on September 20! Each year, generous donors like you join us for the exciting annual North Texas Giving Day, held this year on Thursday, September 20, from 6:00 a.m. to midnight. Every gift made on North Texas Giving Day will allow us to receive extra matching funds for our work in the community and help us provide FREE general admission so that thousands of visitors and children can discover a passion for art. Please save the date and support the Dallas Museum of Art on September 20. 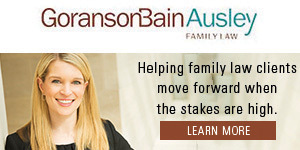 Gifts made through the Communities Foundation of Texas on North Texas Giving Day are fully tax deductible. Share why you give to the Dallas Museum of Art! Visit the Center for Creative Connections (C3) to pick up a bingo card and share why you give with #DMABingo. Complete all of the challenges in a row, column, or diagonal to get a BINGO! Bring your completed card to C3, and show your Tweets or Instagram posts for a prize.